This is the loader application that's used by millions of people worldwide, well known for passing Microsoft's WAT(Windows Activation Technologies) and is arguably the safest Windows activation exploit ever created. The application itself injects a SLIC (System Licensed Internal Code) into your system before Windows boots; this is what fools Windows into thinking it's genuine. You must be running build 7600 or greater for Windows 7 and Windows Server 2008 R2. I don't recommend using any of the Windows 7 E editions. 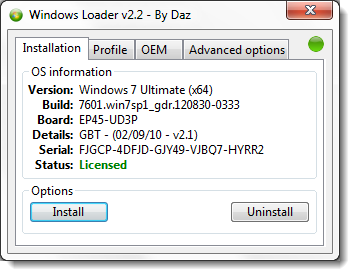 Windows 7 N editions will only be supported when OEM SLP serials leak. 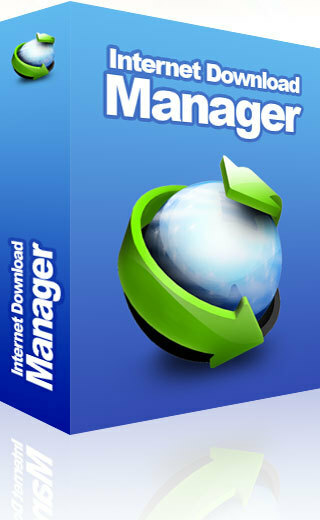 For More Softwares click here. This Trick Worked for me recently I downloaded the service pack 1 for my windows 7 & updated it!